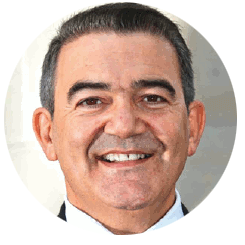 ENZO CAPUTO (Swiss) – Ricardo Teixeira – Transforming lives and accelerating productivity! Thank you for your time. I am very impressed. Your tips are exiting and efficient – I feel that without to double check. Do not forget to send me your invoice. I pay it with pleasure.